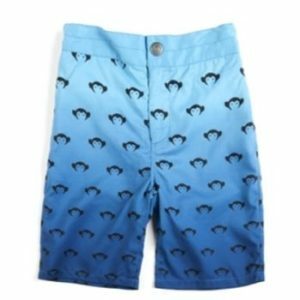 Are you and your boys looking for some fun summer style boys clothing? Look no further, The Boy’s Store has got you covered! We have brand new looks from some of your favorites, including Appaman. Check them out now! 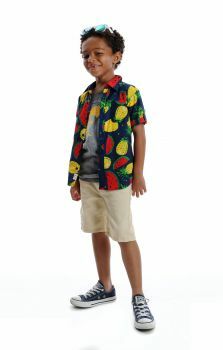 Boys Pattern Shirt by Appaman: Do you like Pina Coladas? This shrt is just full of sweet, tart style! This Appaman shirt just screams summer cool with its pineapples and summer fruit print it will look almost as good as it tastes! Boys Surfer Paradise Tee by Appaman: Surfing is the epitome of summer cool. 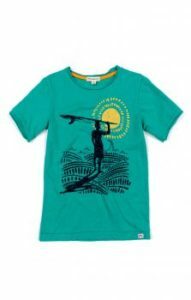 Catch some waves with this cool blue shirt and enjoy the summer heat all season long. Boys’ Logo Swim Trunks by Appaman: Summer would not be complete without at least one new pair of swim trunks. 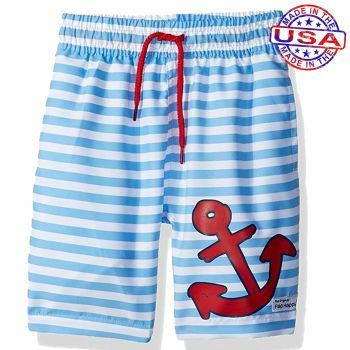 These swim trunks are perfect for a great summer of water fun. 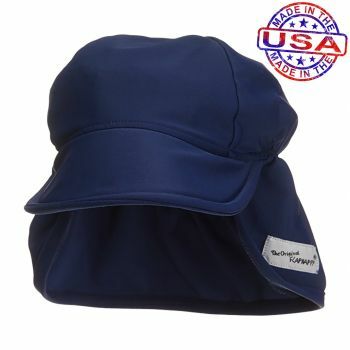 They feature the Appaman logo in cool summer blue. There are so many great new items for summer. 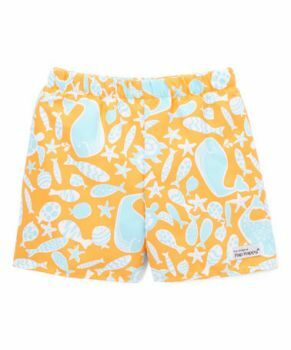 So be sure to check out all the rash guards, swim trunks, and sunglasses available now in our Appaman section. Also be sure to use our special Mother’s Day promo! If you follow us on social media or subscribe to our newsletter you should have a promo code good thru 5/6-5/15 for 30% off all items with a minimum purchase of $5. 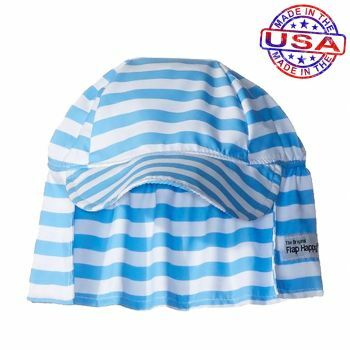 This entry was posted in boys clothing and tagged Appaman, boys clothes, boys shirts, boys style, boys summer clothes, boys summer gear, boys swim trunks, boys swimwear, boys trunks, shirts, summer gear, the boys store on May 7, 2017 by Lacy.